Data cabling, audio-visual installations and safe installation Colchester are amongst the other services we offer. Please get in touch to find out more. Safes can play an integral part in preventing theft. 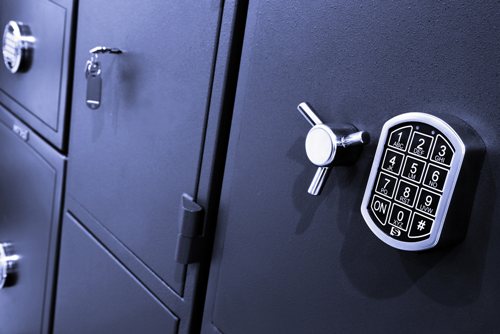 We can supply and install safes of all shapes and sizes to suit everyone's needs. All of our safes come with 'Cash and Jewellery' ratings, and choosing the right one is easy. With our simple guides we can walk you through from selection, right through to installation and everyday use. Locks. The most simple things are often the best. The range of locks available are endless and many offer features that others don’t. 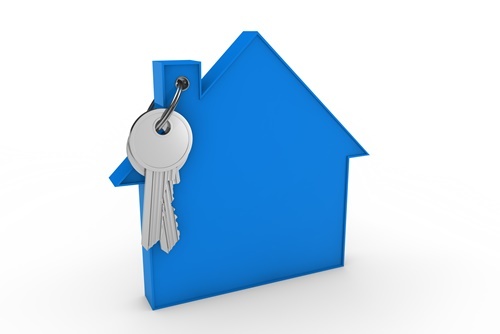 Whether you simply have an intermittent lock issue or you even need a complete building lock replacement service which includes master keys, our in house key cutting and professional lock services should be your first and only call. 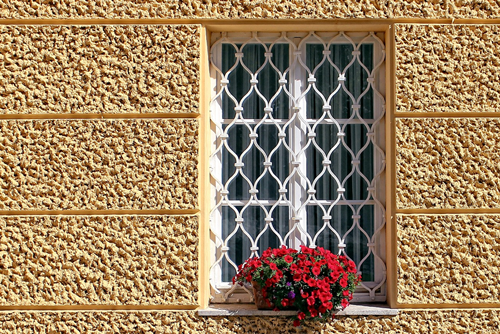 Another great way of preventing unauthorised access is to install grills across windows and openings. All of our grills are made to measure and are designed to blend in with any setting and are installed used anti-vandal fixings. We also offer the installation of sliding and removable grills allowing a more welcoming environment, whilst still offering security at night. 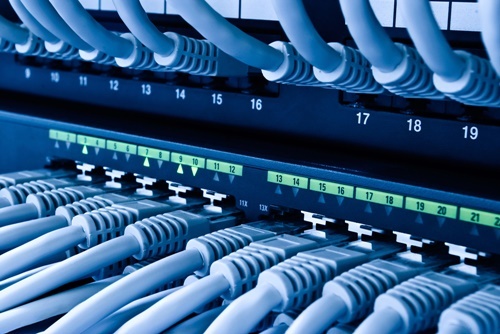 Network cabling is the backbone of any professional network, telephone system or even camera system. Our specialists can design and implement a structured cabling system for any environment, using the latest technologies. We offer cabling services, from installation of wireless access points, all the way through to cabinet supply and installation. 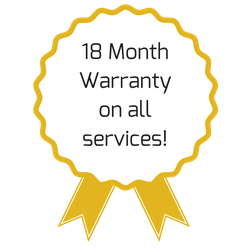 All our systems are fully tested and are designed to give you a reliable system, built to stand the test of time.